Fotowatio Renewable Ventures (FRV), part of Saudi-based Abdul Latif Jameel Energy (ALJ), a leader in renewable energy projects, said that its latest project in Australia, the Lilyvale solar plant, is now up and running. “Abdul Latif Jameel Energy has committed to significantly expanding FRV’s international operations, with plans to invest $900 million in 2019 alone, and the longer term goal of increasing the total installed capacity of our projects around the world over eight-fold in the next five years, from 0.7 GW at the beginning of 2019 to 5.8 GW by 2024,”he added. 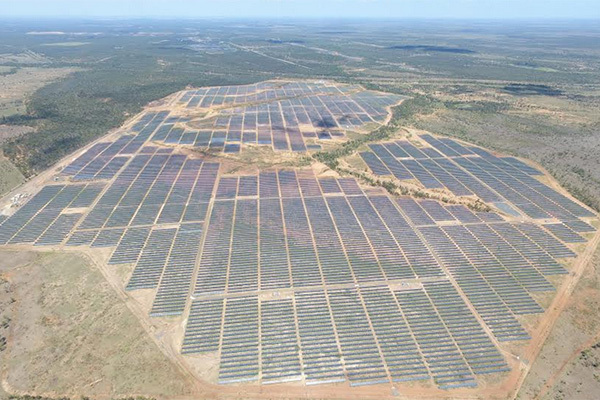 FRV has developed a total of six solar operating or committed projects in Australia with an accumulated investment of around $0.7 billion since 2012: Royalla (20 MW AC) in the Australian Capital Territory, Moree (56 MW AC) in New South Wales, Clare (100 MW AC) and Lilyvale (100MW AC) in Queensland, Goonumbla (67.8 MW AC) in New South Wales and Winton (85 MW AC) in Victoria.